Is Stevia healthy? Does it cause cravings? Does it cause infertility? What do the studies show about stevia? Pretty much there are only a few rat studies. Stevia is not typically going to increase the desire for more sweets, but if for you it does, then don’t eat it. We are all different, and some people find that stevia has benefits for their blood sugar, they use it sparingly and enjoy the ability to add it to something like the fat bombs. Other people may need to avoid stevia because tasting anything sweet brings on the desire for more sweet. If one uses Stevia – make it the liquid extract, not the white powder which is highly processed. For people with blood sugar dysregulation or diabetes, it is a better option than other sweeteners. 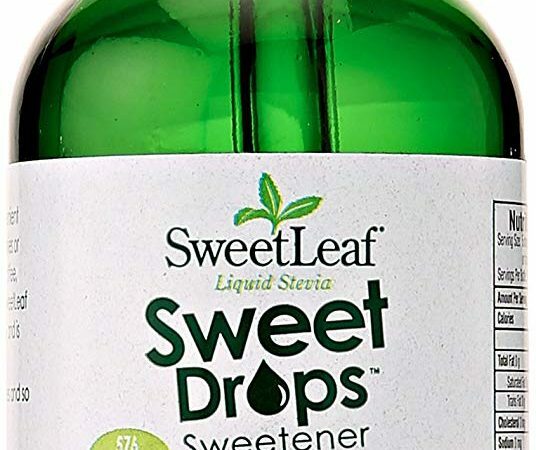 Stevia is better than artificial sweeteners. A drop is powerful, but some people are putting several droppers in a tea, that would not be good. I follow Sarah Ballantyne, PhD on many of these topics that can go one way or the other. Occasional consumption of small amounts of stevia likely has little to no impact on general health. Unfortunately, there really is a shortage of human studies evaluating the full spectrum of possible negative effects of stevia and no human studies exploring the potential effects on fertility! agave, honey, coconut sugar, stevia, maple syrup, and the list goes on and on.